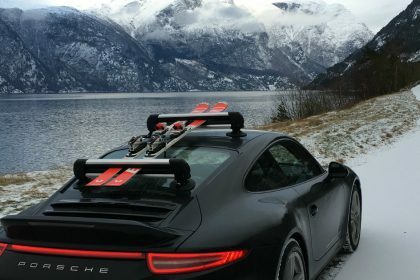 SeaSucker Ski Rack – In Stock Now! 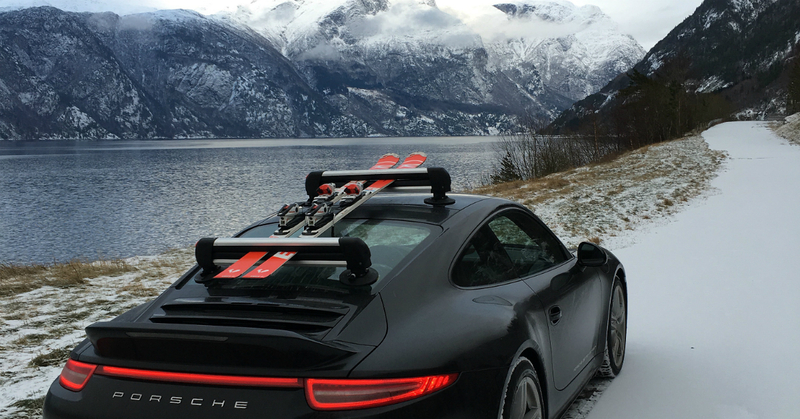 After waiting months the Seasucker Ski Rack is now back in stock. 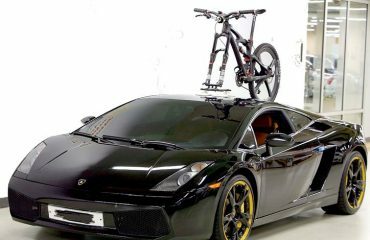 This product does not care what car you own or if you have roof racks. It works on almost any car and does not need roof bars to attach to. It’s 61 cm carriers are lockable and are perfect for skis and snowboards. Use it on your car, your partner’s car, a friends car or even a rental car. No more buying new ski racks when changing cars. 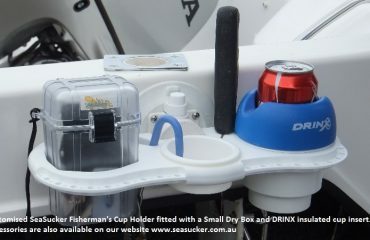 Buy the SeaSucker Ski Rack through our online store.